A gripping short story in the DS McAvoy series. 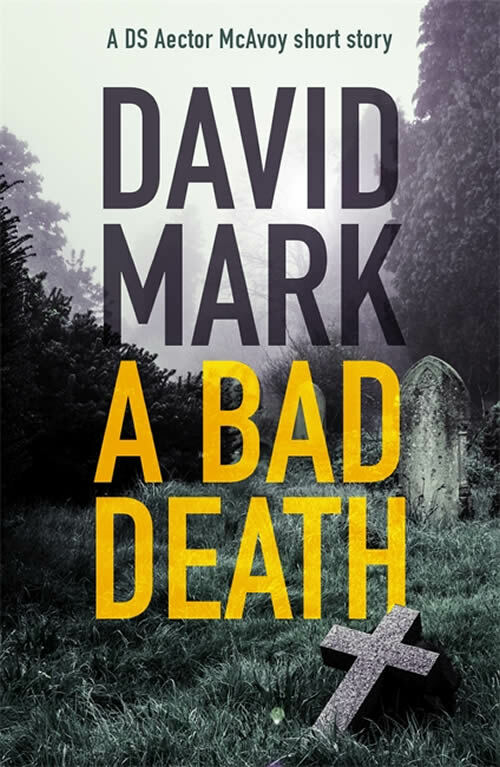 A Bad Death takes place between books 4 and 5 in the DS McAvoy series, Taking Pity and Dead Pretty. Detective Sergeant McAvoy isn’t convinced, though. And he owes a debt to Will’s cellmate Owen Swainson: a debt formed in blood and fear when they came together to catch a killer. 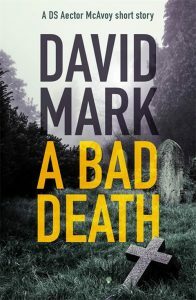 A Bad Death is available as an eBook.